Your Moto E™ is built to keep up with you. It has a crisp display, the latest software, and a battery that lasts all day. It’s also water-resistant. The new Moto E helps you connect to the world like never before. Now available with 4G LTE speed, a 4.5-inch qHD display, front-facing camera, the latest Android™ software (Lollipop) and even more customization options. And, for the first time, Motorola is bringing personalized software experiences that we introduced with Moto X to our most affordable device. 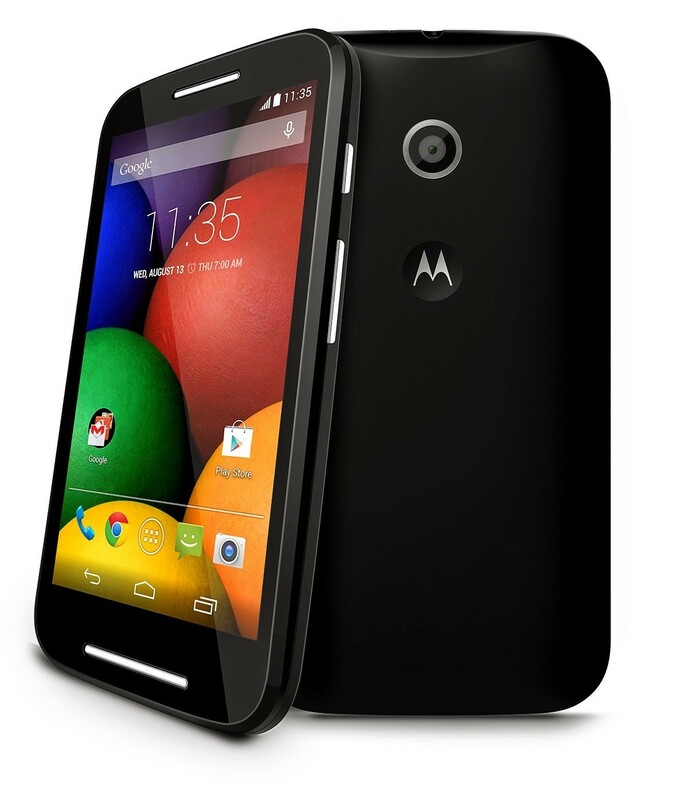 The new Moto E packs a bigger smartphone punch for a fraction of the average smartphone cost. What’s New with Moto E: Start connecting at 4G LTE / 4G speed We took an already great smartphone and paired it with the best network in the world. Start browsing the web, streaming music, playing games and watching videos all at 4G LTE speeds. 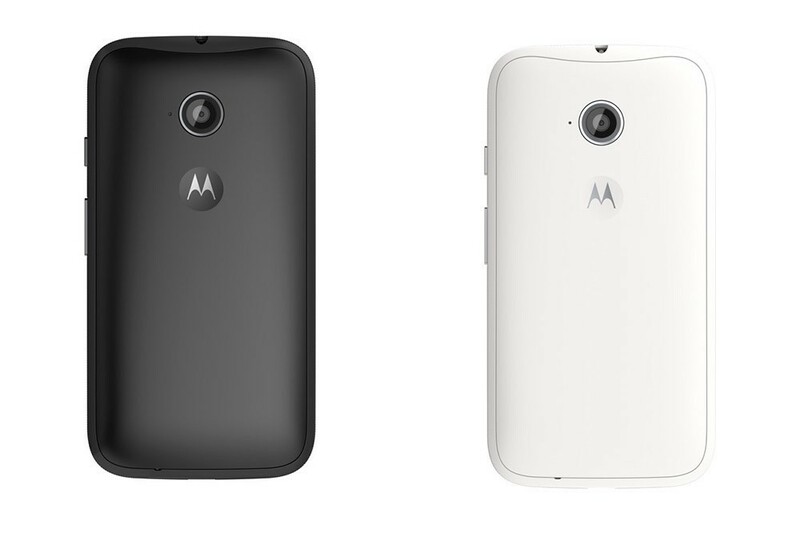 The new Moto E will also be available in a 3G version. 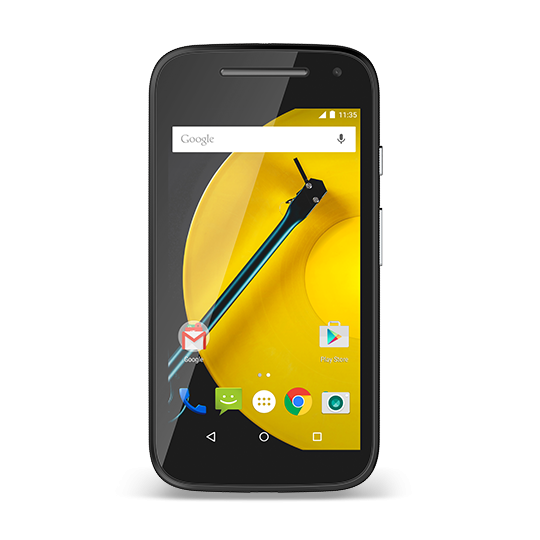 Do more, faster, with a quad-core processor The new Moto E features a powerful Qualcomm® Snapdragon™ processor with a 1.2GHz quad-core CPU and advanced graphics. Start switching back and forth between your favorite apps without slowing down. Or listen to music and surf the web at the same time -- without missing a beat. Keep going with an all-day battery With a 2390 mAh battery, the new Moto E is designed to last a full day. Dash to school or work in the morning. Meet up with family or friends. Then head out for the evening. All without worrying about stopping to recharge. Take more shots with two cameras The new Moto E comes with a 5-megapixel rear-facing camera and a second camera in front, making it perfect for selfies or video calls with family and friends. With two twists of the wrist, you can launch the camera with Motorola’s Quick Capture feature. Want to take a selfie? Just twist your wrist again to switch to the front-facing camera. All without touching the screen. Start with the latest Android™ OS, Lollipop The new Moto E runs Android™ Lollipop, the latest version of the world’s most popular mobile operating system. Let the fun begin... just add color Give your phone a splash of color with interchangeable Motorola Bands and Grip Shells. Start with a black or white phone and then choose from six Motorola Bands like turquoise or raspberry, or attach a colorful Grip Shell for added protection from scrapes and spills. Make it easy with Moto software experiences With the new Moto E, you get premium Moto experiences like Moto Display for notifications and updates without interruptions and Moto Migrate to quickly and easily transfer contacts, photos and videos to your new phone. The 4.5" qHD screen is the sharpest in its class.